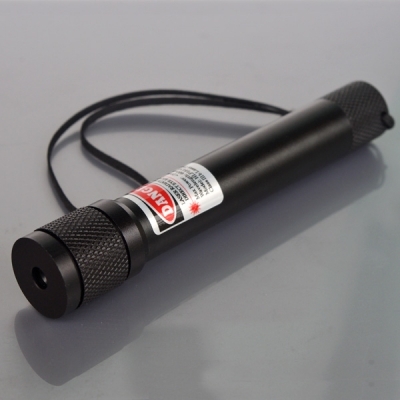 The yellow laser pointer are expensive because they are made with high quality components built using cutting edge laser technology. A very high power diode is needed to make a very low power yellow laser. 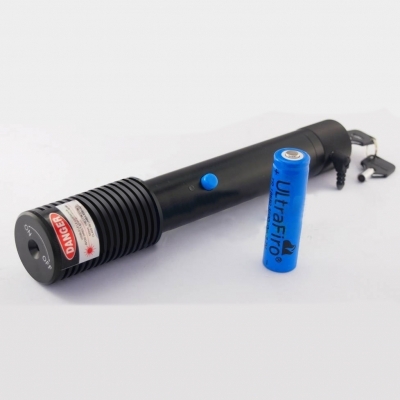 A yellow laser pointer emits a unique and warm beam. 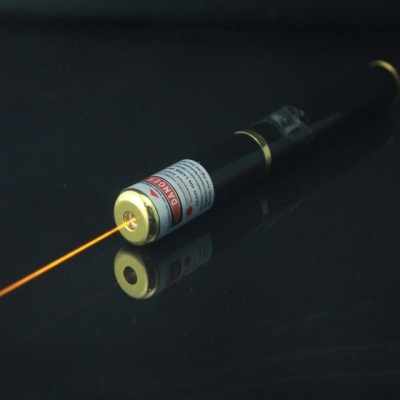 Yellow pointers appeared less than 5 years ago and with evolving new technologies and innovations, yellow lasing techniques have successfully migrated into the portable laser pointer format. Laser enthusiasts can now have exclusive ownership of ambers and yellows at an affordable price.